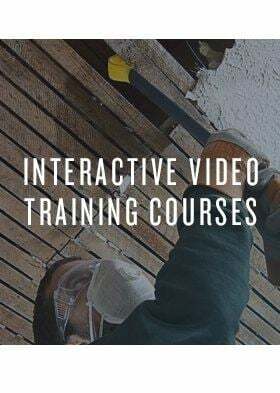 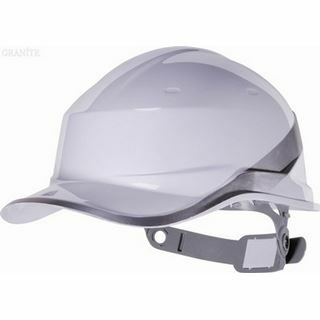 When working on a site where there is a risk of things falling off a scaffold onto your head, it is against the law to not wear a hard hat (the only exemption is for those whose religion states that they must wear a turban). 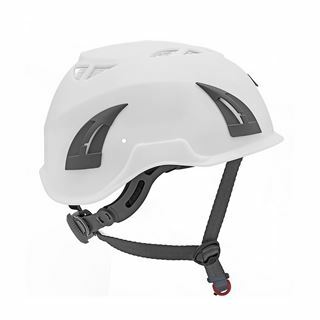 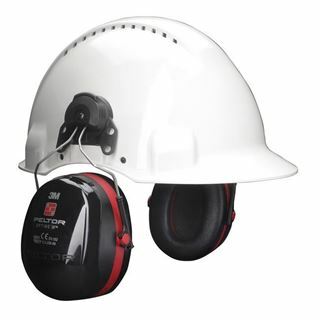 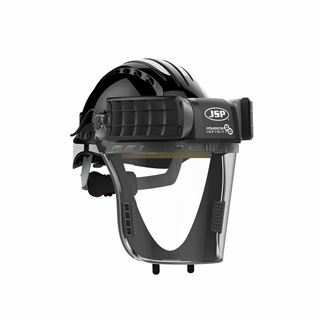 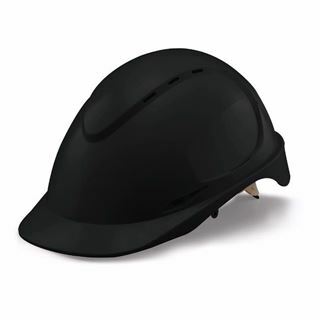 Head protection might be clunky and uncomfortable but preventing brain damage or death far outweighs any drawback to wearing them. 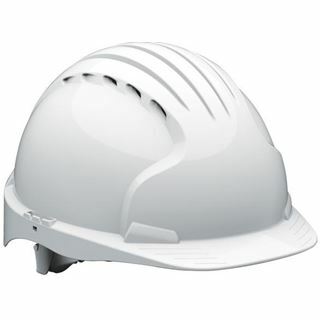 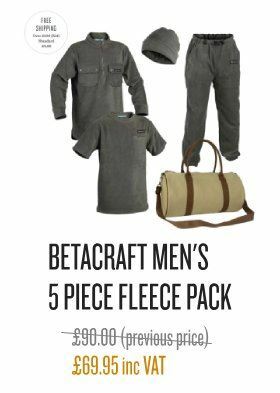 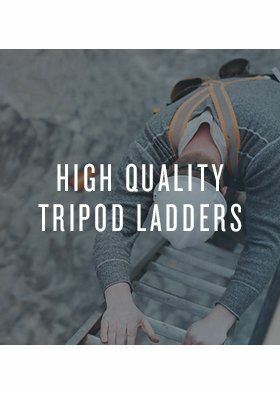 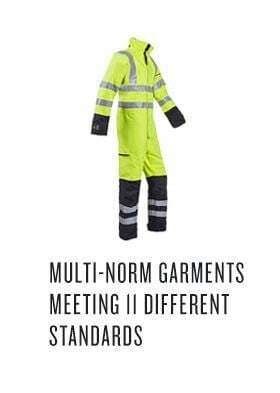 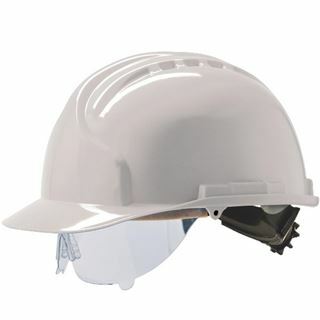 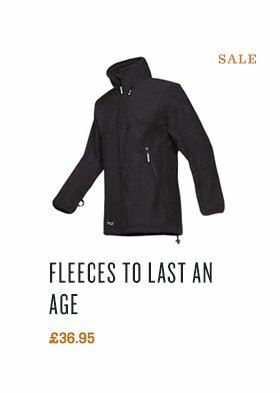 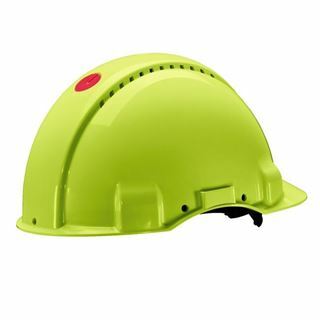 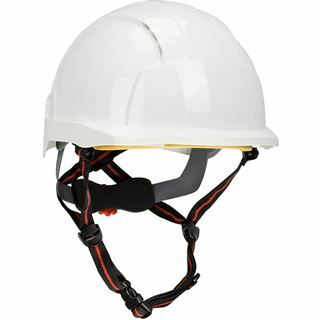 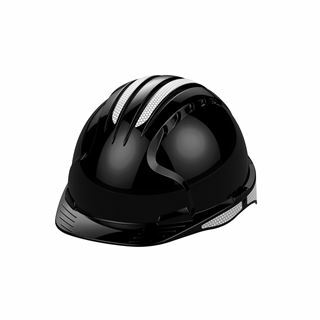 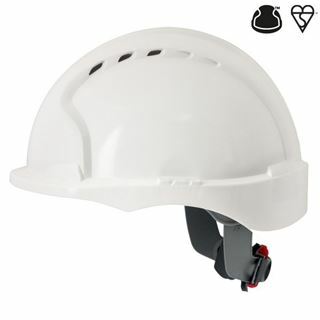 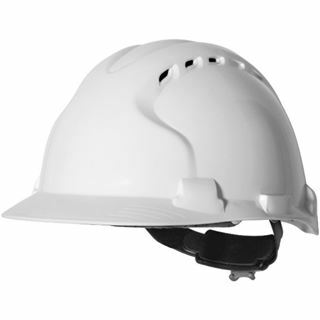 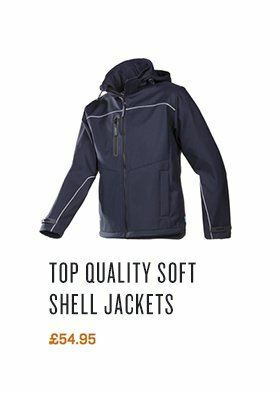 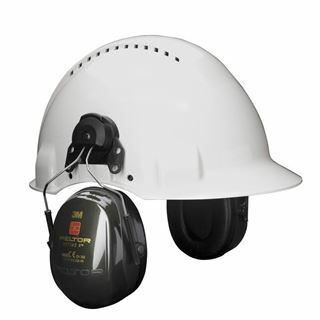 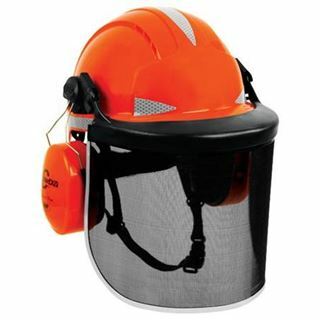 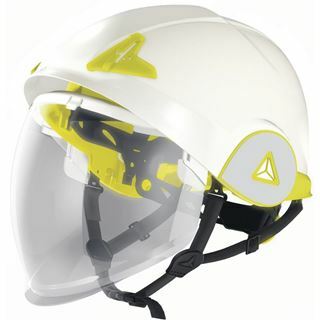 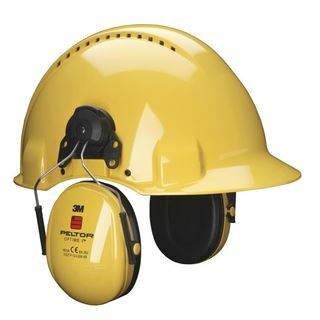 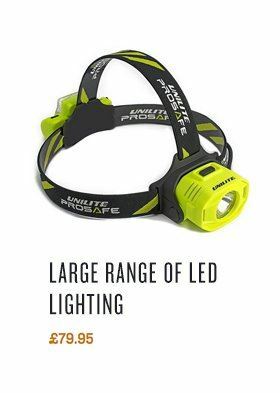 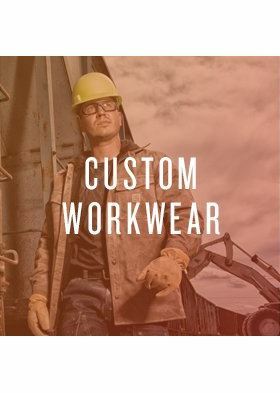 At Granite Workwear we have a range of safety helmets to help keep you safe and protected.